Astron Sneaker Hunts: 135. 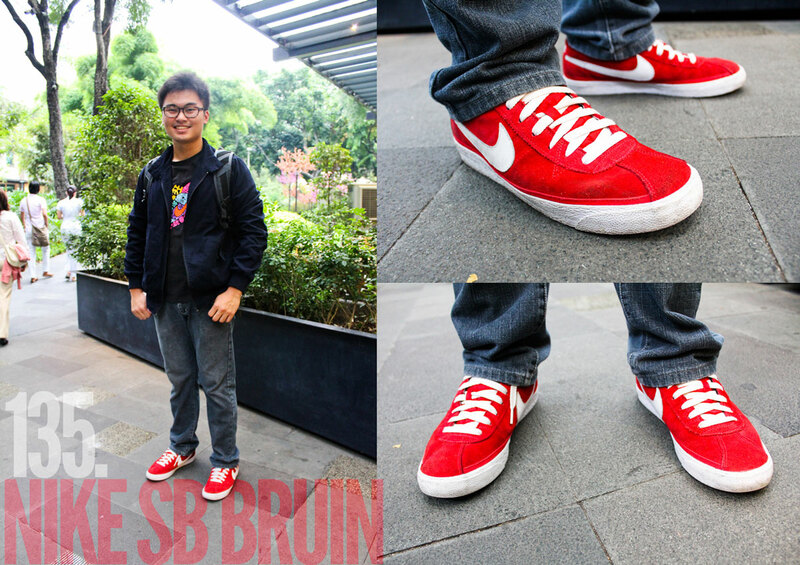 Nike SB Bruin - November 2009 "Sport Red/White"
135. Nike SB Bruin - November 2009 "Sport Red/White"
Yeah, sorry I got it mixed up! Changed it already. Thanks man!